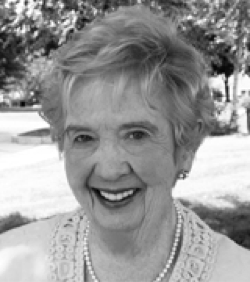 It is with great sadness that we share the news that Dr. Marjory Gordon passed away on April 29, 2015 in Boston, Massachusetts. Author of the recently published Manual of Nursing Diagnosis, Thirteenth Edition, Dr. Gordon was a pioneer who contributed so much to the nursing profession. Have you been looking for an easy-to-use quick reference that shows how to use diagnoses to guide questions and observations beyond the basic assessment? The just published Manual of Nursing Diagnosis, Thirteenth Edition by Marjory Gordon outlines the major diagnoses listed by NANDA-I in order to help nurses and students create care plans for patients with any range of ailments.